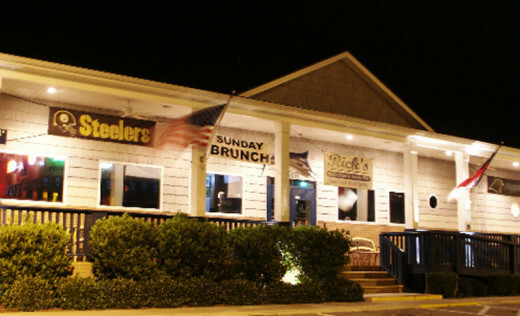 Featuring Award-Winning Steaks, Fresh Seafood, Salads, Sandwiches, Pastas and Homemade Desserts. 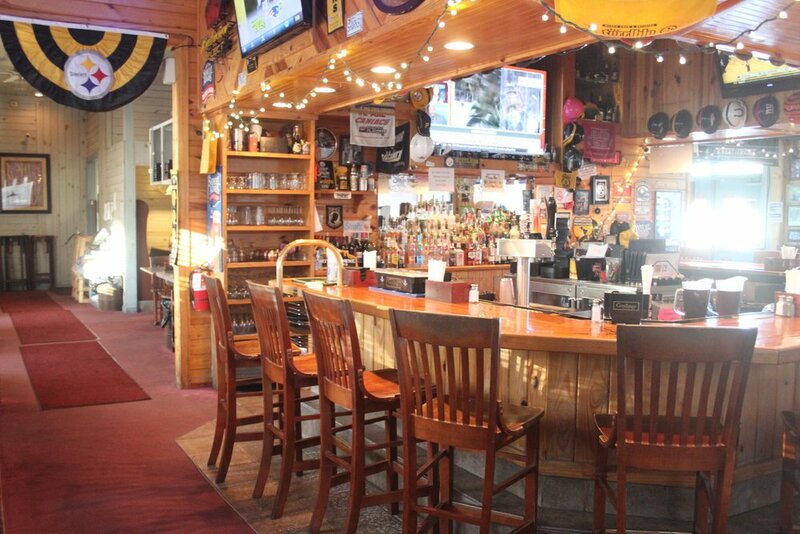 WATCH ALL THE GAMES AT RICK'S!!! Like us on Facebook to stay up to date with our current specials & events! Don't forget to also follow us on Instagram! 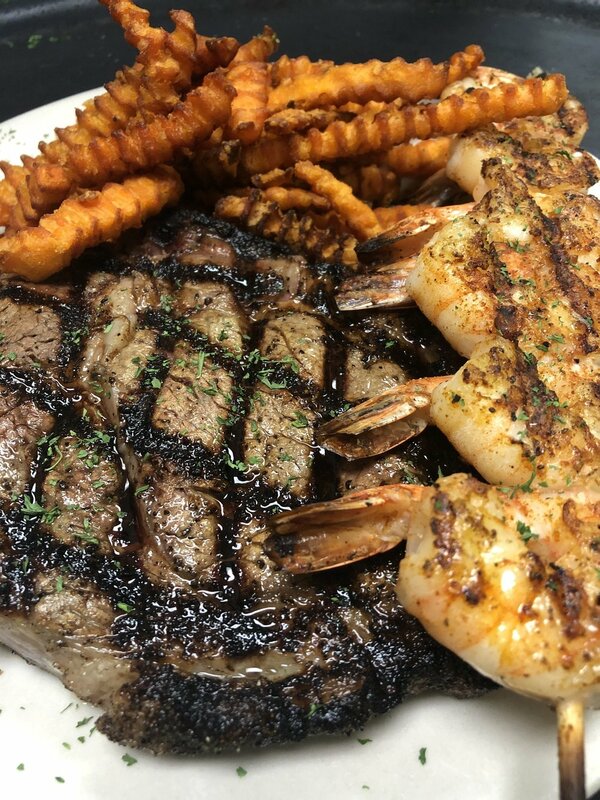 We appreciated the thought of Rick's when planning your dining experience, although we don't currently offer reservations, we can still accommodate any large party. To better ensure a table is ready for you upon arriving, we offer "call ahead seating". Give us a call 30-45 minutes before arriving and we will put your party on the wait list. -Keep in mind we can not guarantee that you will have a table as soon as you get here but we can greatly reduce the wait time after you arrive. We can customize your menu to meet your needs and requests. Our manager will work closely with you to assure every detail of your event is carefully planned and executed. We have 5 Rotating Draft Beers- ask your bartender what the specials are! 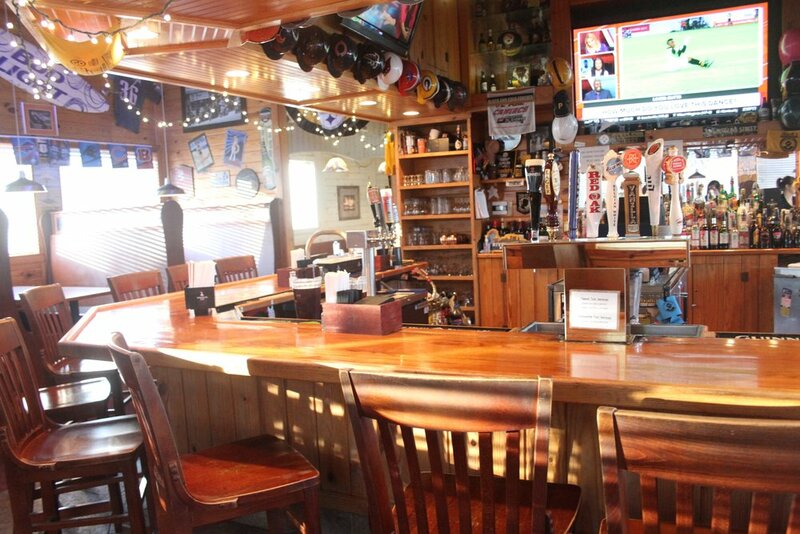 Ask your server about our daily specials and featured microbrews! Consuming raw or undercooked meats, seafood or shellfish may increase your risk for foodborne illnesses. If you have a life-threatening allergy to seafood, you should not eat any food prepared in this restaurant. We cannot guarantee that our food will be free from all traces of seafood.